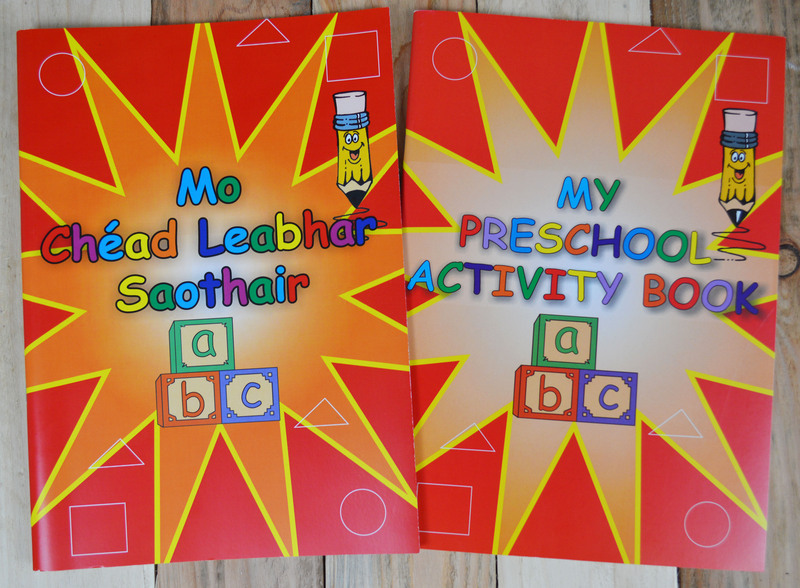 My preschool activity book is loaded with fun, interactive educational activities for preschool children in their preparation for primary school. 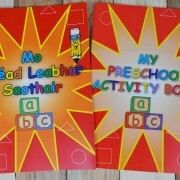 My preschool Activity Book has been designed in conjunction with a number of preschools. When preschool teachers were asked about their records of achievement, time after time they reported that maintaining each child’s portfolio was very time consuming. The preschool teachers also reported that there was a high cost when building each record, taking photocopies, materials and staff time. These preschool teachers also felt that a headed activity book that is already divided into themes would be a time and a cost saver. 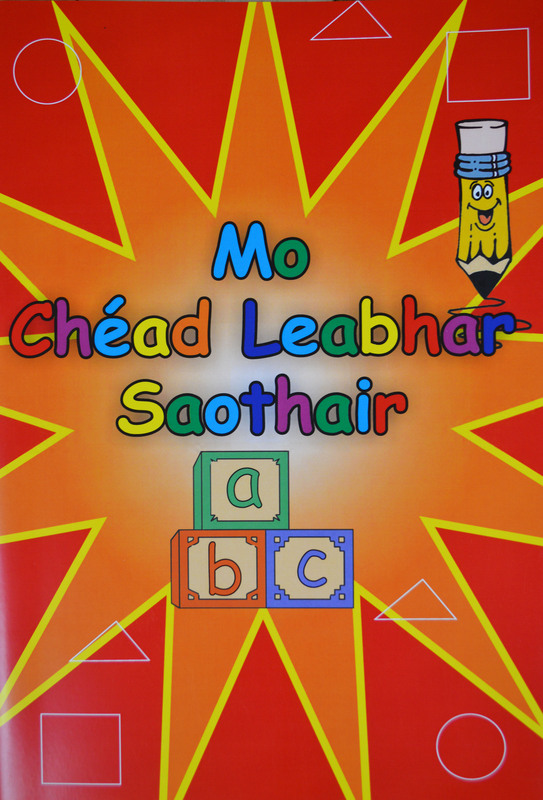 This activity book also provides a record of achievement in other areas such as pre writing, pre reading and early science and maths skills. There are also additional pages to include additional art work, photos and learning stories to personalise each book. 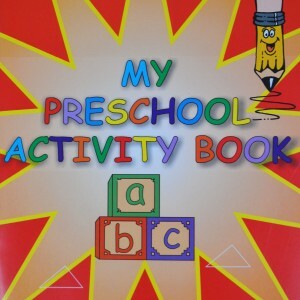 This preschool activity book is a great resource for all preschool teachers to have and a wonderful keepsake for parents. 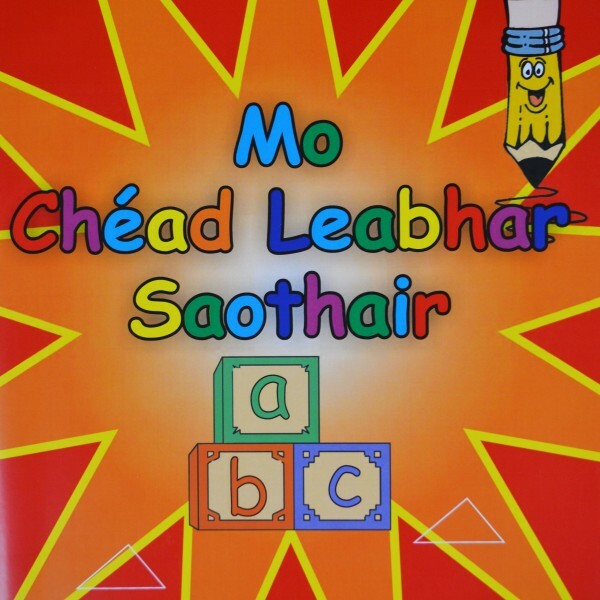 The preschool activity book has been linked with each of the four themes of Aistear. Teachers can conveniently read each activity pages’ direct links to the relevant theme, aim, and goal of Aistear. These links can easily be incorporated into your short, medium, and long term lesson plans.